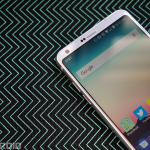 The LG G6 is LG's first flagship phone for 2017. It's the successor to the LG G5, but it drops the modular design from its predecessor. 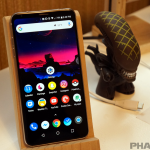 What it gains is a new 18:9 aspect ratio for a 5.7-inch device, offering up a big display without a very big phone to match. 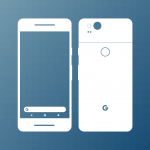 Specs include a Snapdragon 821 chipset, 4GB of RAM, dual cameras, 3,300mAh battery, 2880 x 1440 resolution, and more. 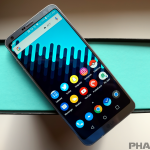 It’s been about one month since I posted my review of the LG G6, and I’ve been using the G6 as my daily phone for the better part of six weeks. Now that the initial hype has died down, I can share some long-term thoughts. 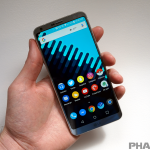 What does a great phone need to be even better? Accessories. 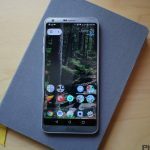 There are tons of excellent accessories out there for the LG G6. Everything from rugged cases to wireless chargers. Instead of trying to do too much, LG set out to check all the boxes of what a smartphone needs to be in 2017. 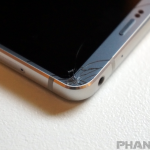 But is a “good” phone good enough anymore? 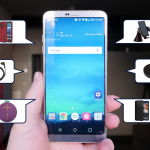 Can the LG G6 be the best flagship of the year? LG likes to pack a lot of features into their devices. The G6 is no different. A lot of these features can be incredibly useful if you know how to use them (and where to look). 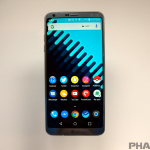 After Android 8.0 Oreo began rolling out to the LG V30 yesterday, it seems LG is now testing a beta version of the software for the LG G6 in China. 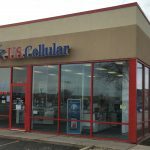 US Cellular is offering a free Samsung Galaxy S8, LG G6, or Moto Z Force if you sign up for an unlimited plan and trade-in an eligible phone. See our list for details on which phones are eligible. 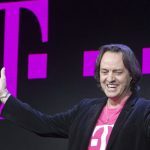 T-Mobile is offering its popular BOGO promotion this holiday season on several popular Android devices including the Galaxy S8, Galaxy Note 8, LG G6, LG V30, and more. 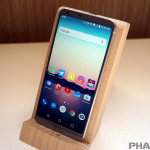 Geekbench results have revealed that LG is currently testing the Android Oreo update for the LG G6, although we don’t know when it’s coming. 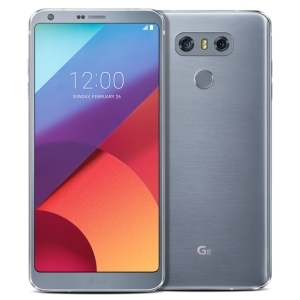 LG’s mobile division has posted a loss of more than $330 million for Q3 2017, while other tech divisions like OLED TVs and kitchen appliances were profitable. 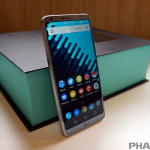 LG has announced that four new devices will join Amazon’s Prime Exclusive lineup: the LG G6, LG G6 Plus, LG X Charge, and LG Q6. Pricing for these devices starts at $149.99. 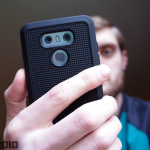 It’s been almost six months since our review of the LG G6. If you’re a current G6 owner, there are some things you may have missed in the past few months. 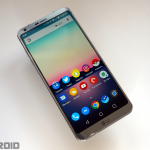 Google slightly revamped the design and added a few critical high-end features. But how does the Pixel 2 stack up against the competition?